where every step tells a story. There are countless ways to explore the Freedom Trail and its official historic sites. From year-round immersive programs and activities at the 16 historic sites to public and private walking tours led by 18th-century costumed guides, National Park Serivce's Park Rangers, and more, to self-guided tours by foot with a map, guide book, or audio guide, there are exciting and comforable methods for everyone to enjoy the authentic history and sites where fights for American's freedoms were ignited. 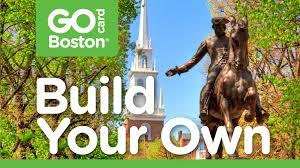 Sample itineraries and resourses are available to help plan visits to the Freedom Trail. 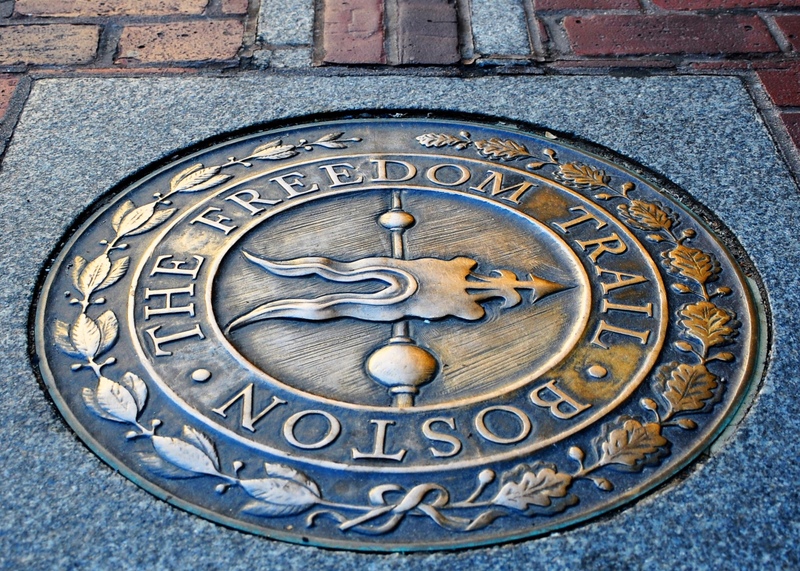 Walk the Freedom Trail and experience over 250 years of history! Boston's official walking tours led by 18th-century costumes guides (or in plainclothes) are available for public or private groups 362 days per year. From individuals to large groups, tours bring history to life for everyone!